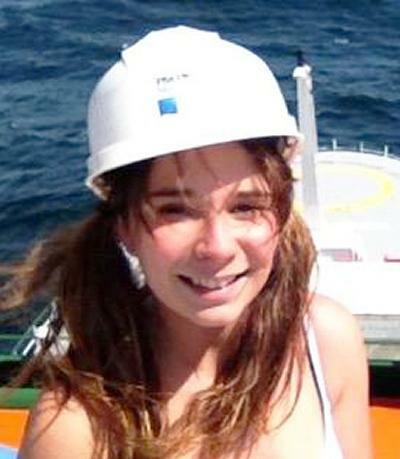 Miss Amber Cobley is a Postgraduate research student within Ocean and Earth Science, National Oceanography Centre Southampton at the University of Southampton. Working to make the Deep Sea no longer "Out of Sight, Out of Mind"
I completed my Masters in Marine Biology at the University of Southampton, graduating in July 2014. My Masters was on the “Hydrodynamic Drag Reducing Properties of Penguin Integument”. I spent a year working for the Deep Sea Conservation Research Unit (DeepSeaCRU) at Plymouth University for Dr.Kerry Howell on Predictive Habitat Modelling of Deep Sea Environments using Hydrographic, Oceanographic and Topographic variables. During this time, I participated on a research cruise in the North East Atlantic, aiming to verify the team’s models and took my work to the Deep Sea Biology Symposium 2015, Aviero, Portugal. My current research is studying Biodiversity, Policy and Transparency in the Deep Sea Mining Frontier, with particular interest in Area’s Beyond National Jurisdiction. My focus will be on Polymetallic Nodules and Hydrothermal Vents. The aim is to better understand how biodiversity between these mineral resources differ and how international regulations and guidelines can protect these fragile ecosystems.